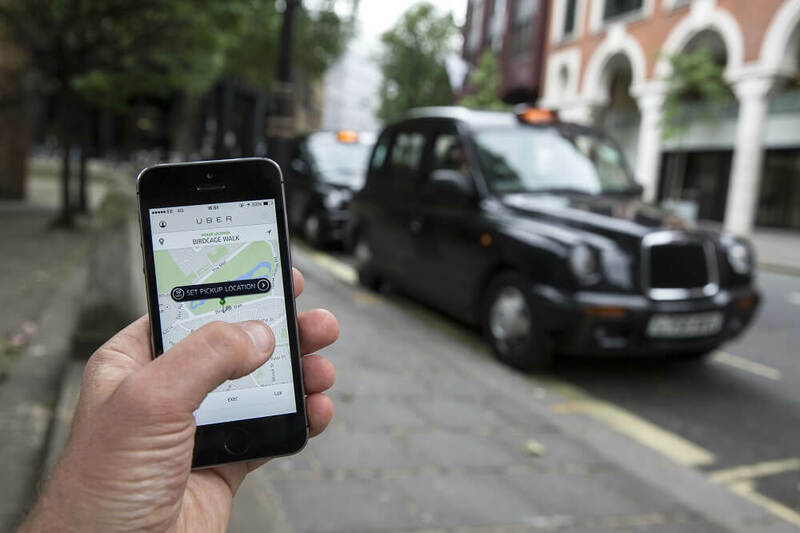 Friday brought the surprising news that the Transport for London (TfL) Authority wouldn’t allow Uber to renew its private operator’s license in the city, thereby threatening to remove the US firm's operations from the UK's capital. But it’s been revealed that TfL gave Uber the “green light” to continue working in London on ten previous occasions, according to The Times. But data released under the Freedom of Information Act in July shows that inspectors found nothing amiss during the ten times they visited the company over the last four years. The only issue that arose came in 2016, which the TfL said was outside of Uber’s control and that the firm took “all reasonable steps” to address the problem. Uber has said that it isn’t clear exactly why London’s transport regulator refused it a new license. While Uber is allowed to continue its operations in London during the appeals process, the threat of 40,000 drivers losing their jobs and the effect the ban would have on London residents has seen the launch of a petition to stop Uber being removed from the city. So far, it has gained almost 740,000 signatures as it closes in on its target of 1 million supporters. Following the ban, London Mayor Sadiq Khan said in a statement: "I fully support TfL's decision - it would be wrong if TfL continued to license Uber if there is any way that this could pose a threat to Londoners' safety and security." News that Uber passed ten previous inspections has led to accusations that the ban was politically motivated. Mayor Khan says he was not involved in the decision, but recent revelations that his election campaign received £30,000 (around $40,500) from the cab drivers’ union GMB, which has an resentful relationship toward Uber, doesn’t look good. “He [Khan] appears to have put narrow political interests ahead of the interests of the wider general public,' said Croydon South Tory MP Chris Philp.